Hi there! 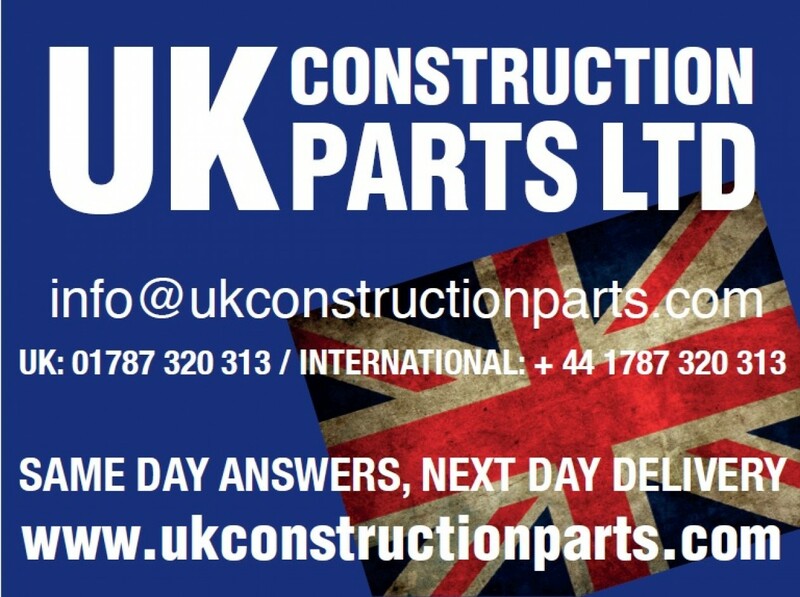 I’m Mark Kent and this is the UK Construction parts blog, we have our own website www.ukconstructionparts.com and we found recently that we we have so many new products that we could not inform interested parties in a interesting way. So our idea was why not have a blog where we can involve you ! We want to help you, get you the products you need at discounted prices with quick answers.